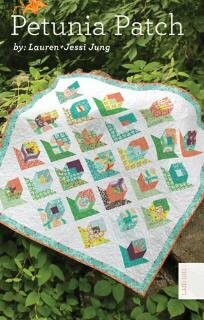 This quilt is made from a Jelly Roll and some background fabric and borders. Lauren Jung & Jessi Jung Project Size 61 x 61 Jelly Roll available for $42. Pattern sold separately.